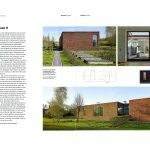 The latest issue of Germany based Bauwelt (Wise among beautiful) comments the Exhibition New Polish House (with Piotr Smierzewski’s own house H9) which actually takes place in Berlin. The exhibition at the gallery of the Polish Institute in Berlin will be open till 7 February 2014. 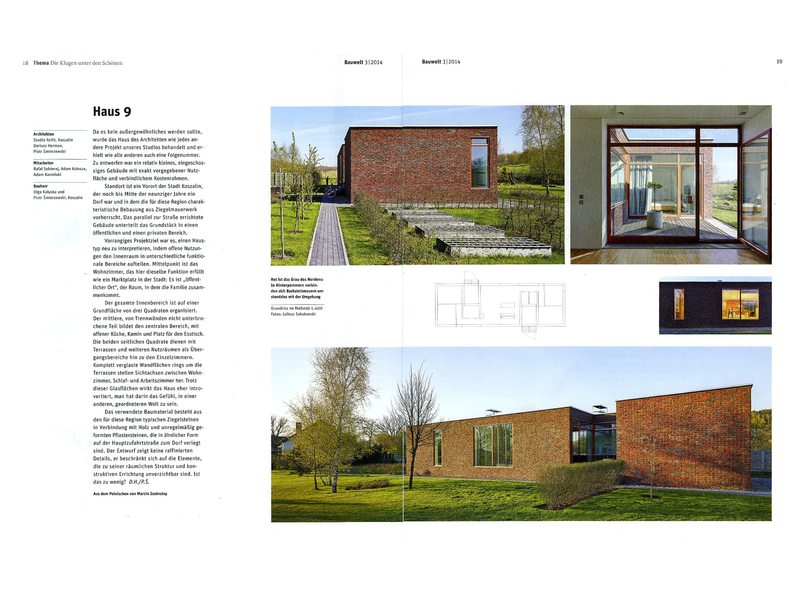 Exhibition was organised by Centrum Architektury.